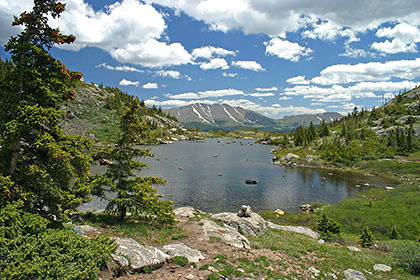 We offer an infinite variety of transportation services throughout the High Country. Be it from Breckenridge to Frisco or from No Name, Colorado (that's a real place) to/from The Colorado Wolf and Wildlife Center; We've got you covered. All services are completely custom. We will take you anywhere you want to go, anytime! Every ride is completely private, no shared vehicles! Transportation to trail heads of the Summit County Area or points on the Colorado Trail. We take private bikes and rentals from anywhere in the Summit Valley to wherever you want to go. We can do round trip, or one-way, pick-up or drop-off. 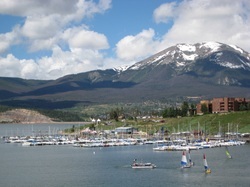 We provide transportation to all of Summit Counties tourism destinations and surrounding transportation hubs. When weather makes the roads too dangerous to drive give us a call and our experienced local drivers will ensure that your vacation is safe and worry free.